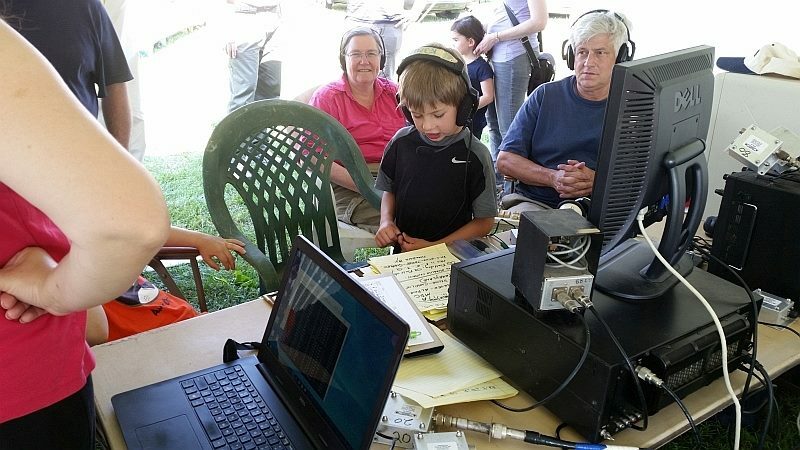 So, what do you do to make Field Day for Amateur Radio operators more interesting? Put it on a site that recently had a drive by tornado? Add a warning for a young black bear in the area? Have both generators not work because of battery problems? Have the replacement generator experience power surges to 150 volts which fried a few power supplies? Have the tent supplier substitute two small tents for the one you ordered? The reason we operate this exercise, is to show we can be responsive in the event of a local or national emergency. We certainly had our share of excitement this year. How did we do? We don’t know yet, but it should be great, since we put so much effort into fully embracing the activity. This year they added a new bonus category. Social media promotion. We created a Facebook page and uploaded quite a bit of video and photos to show how much effort (and fun) went into field day. We also were encouraged to add the younger set into our Get On The Air (GOTA) station. Which had many, many little ones making contacts after simple coaching. All in all, it was another perfect weekend. Weather cooperated. Lots of new visitors learned how we use radio to supplement the other communication devices, in the case of emergency. Rather important for us these days. As we definitely had communication problems in west county last week, with downed telephone wires and damaged cell towers. 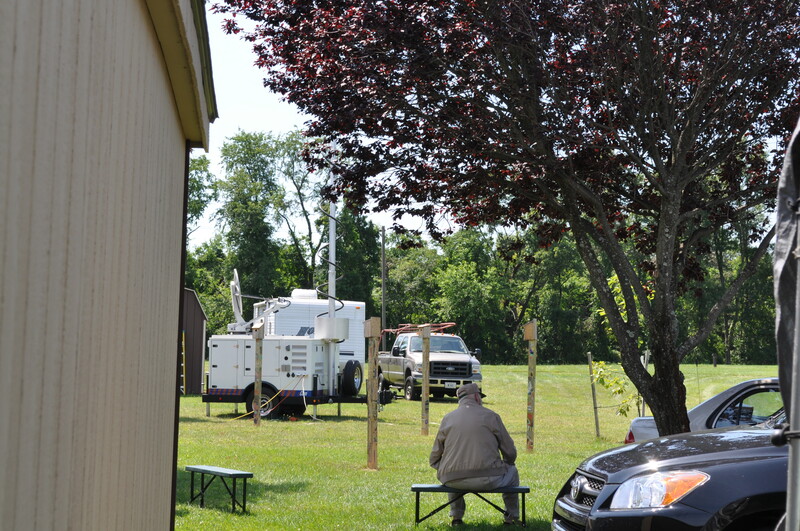 Thanks also to Howard County Office of Emergency Management, who loaned us a generator. 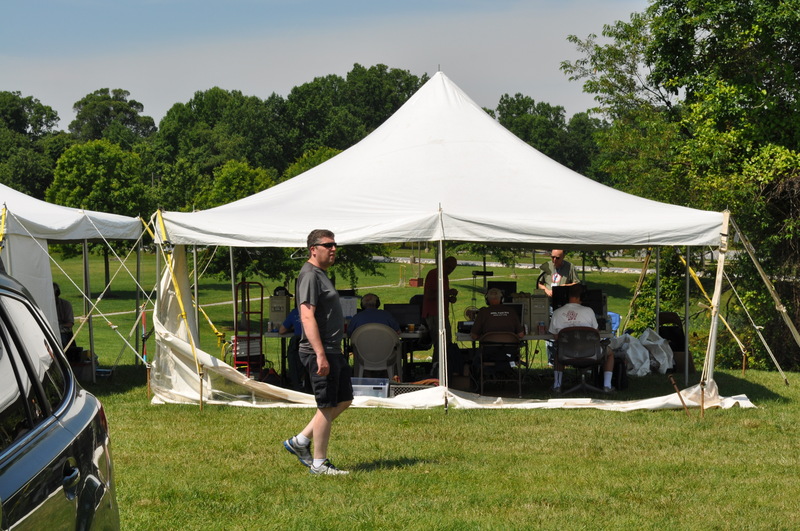 Posted in Community, Hobbies, Howard County, Weather and tagged amateur radio, community, Howard County, weather. Bookmark the permalink.